Since getting back into cycling a couple of years ago, I’ve been spending much more time on two wheels. I finally determined it was appropriate to get a new helmet to match my dedication. My previous bike helmet lasted me almost 10 years. I intended my next one to last me the same – barring, God forbid, any accidents. After much research, I decided on the Giro Savant MIPS helmet. 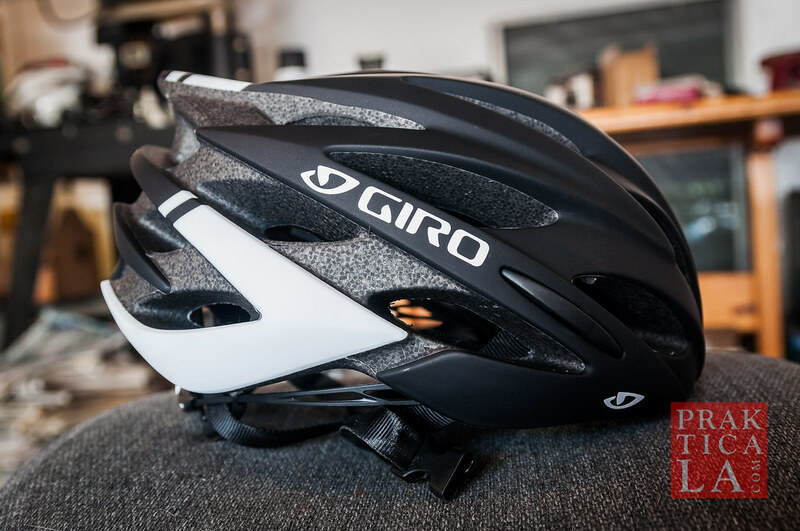 Continue reading our Giro Savant MIPS helmet review below!